Have some extra time to spare? Whether you’re bored or just sitting and watching TV/YouTube/Netflix, there’s always something that can be done to further your preparedness. I’m a big fan of multitasking. While I watch TV, I’m usually doing something else, as well. I can pay attention to multiple things at once. When it comes to my preparedness, there’s always something that can be done, even if I’ve done it a thousand times. Practice creates muscle memory and makes it easier to recall when you really need it. Make your own toothpaste, deodorant, shampoos, etc. 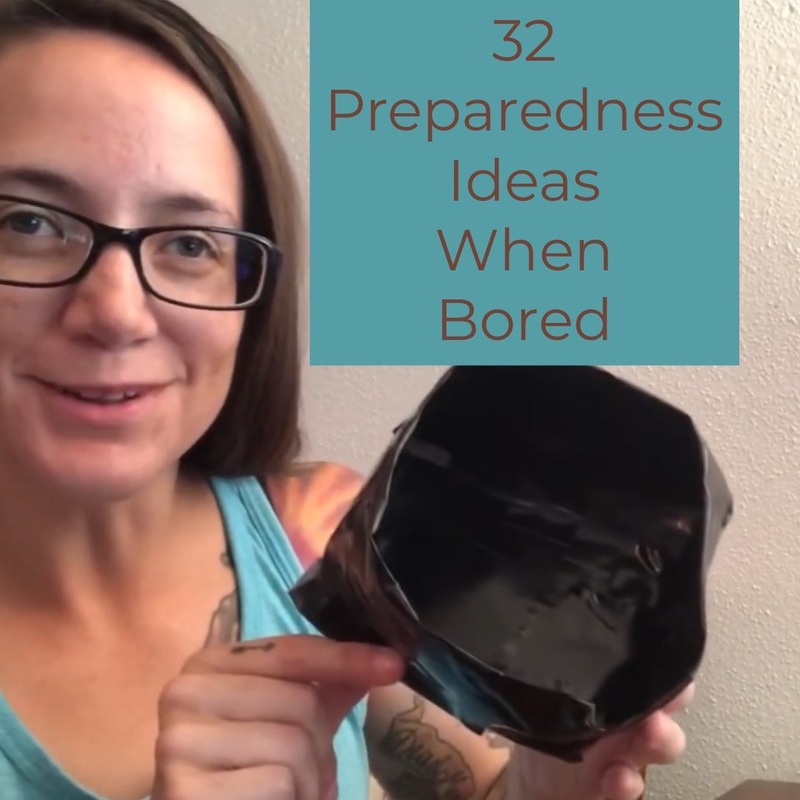 Find out the rest of the “32 Preparedness Things To Do When You’re Bored” from our featured blogger Rogue Preparedness here.